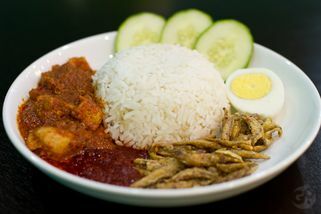 Lot No.FK04, Level 2, Subang Carrefour, No.3, Jalan SS16/1, 47500 Subang Jaya, Selangor. 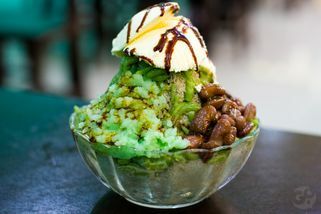 From its beginnings as a roadside stall in Sitiawan, Perak, Mr. Cendol has become a growing franchise. 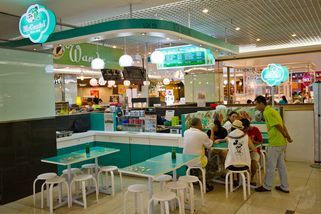 Now, you can enjoy a bowl of cendol in comfortable and clean and air-conditioned surroundings. 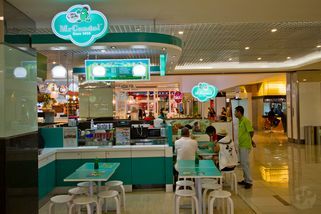 This outlet, in the food court on the second floor of the Subang Jaya Carrefour building, is a “mall stall” setup with a preparation & service area and several tables for customers. 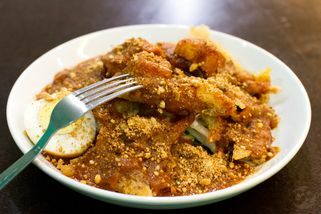 "STAY AWAY FROM MR.CENDOL at all cost!!!" 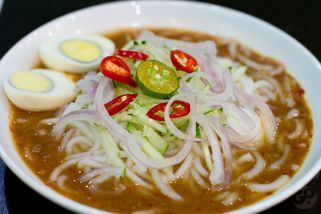 After eating soya cendol special with ice cream and asam laksa at Mr.cendol @Carrefour Subang Jaya, I have high fever and stomach upset and back pain for 3 days. I have never been so sick in my life. 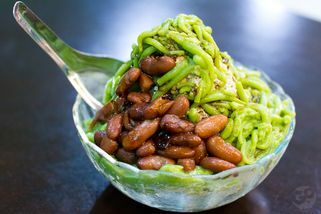 STAY AWAY FROM MR.CENDOL at all cost!! !